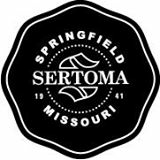 On Saturday, May 19th, the the Springfield Sertoma Club is throwing you the prom you wish you'd had with tail shakin' music, memorable prom pictures, beer, wine, and tasty cocktails.. The drinks start flowin' and the music starts goin' at 8:00 PM at the Shrine Mosque. Get your general admission tickets for only $10 in advance (or $15 in May), and come dance your backside off with music from the '70s, '80s, '90s, and today. VIP tickets are limited. 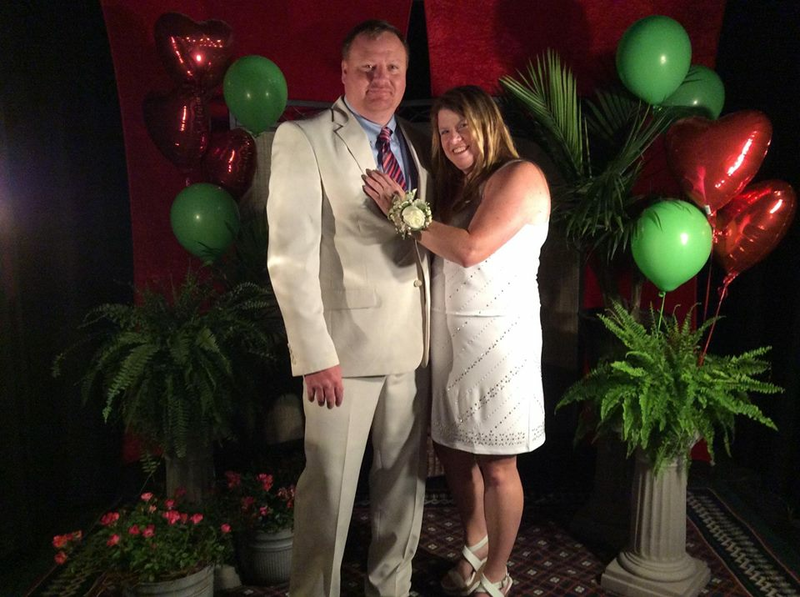 $25 gets you VIP access to a chocolate fountain, horderves, and some VIP seating. NEW this year will be a ticketed dinner beforehand. 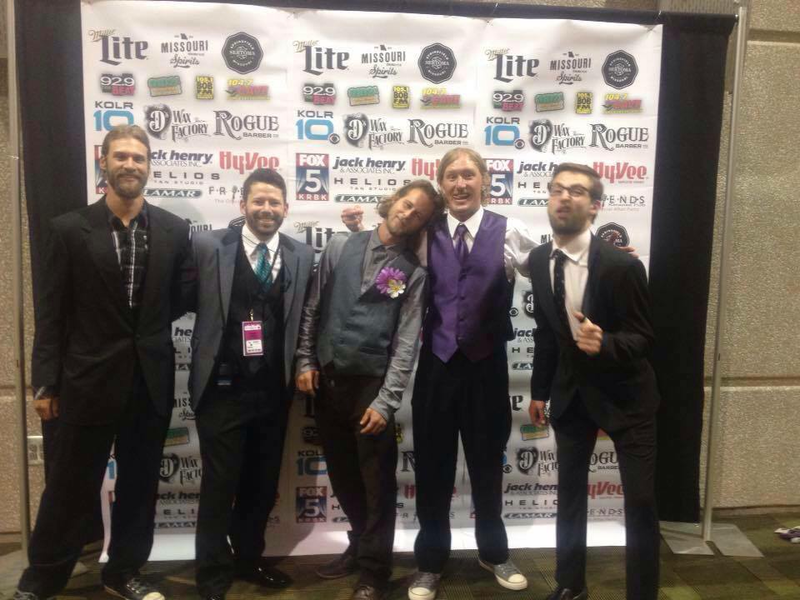 If you and your friends really want to live it up, get a Prom table for 10 near the dance floor! You'll get your own table along with 10 VIP tickets for the table all for only $200. 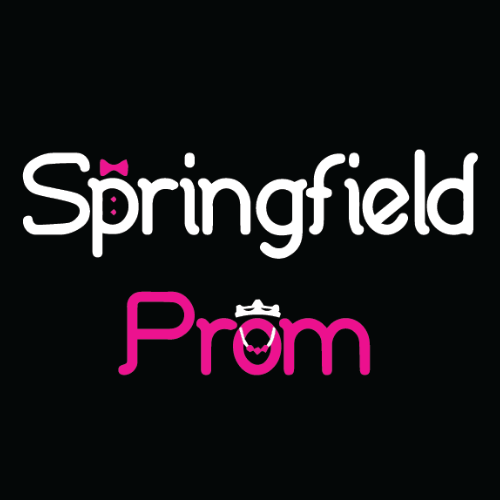 For more information, visit www.SpringfieldProm.com. Dress Code: Guys and gals must be wearing either a dress, skirt, blouse, button up shirt (Oxford), tuxedo, suit, or dress pants. All shirts must be tucked in. The only hat we'll allow is a top hat. 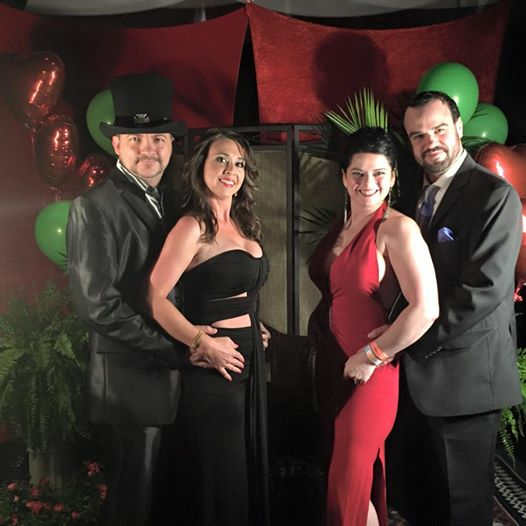 We reserve the right to refund tickets for guests we don't think tried to dress to impress (formally). This event is for adults only (21+). 601 E. St. Louis St.